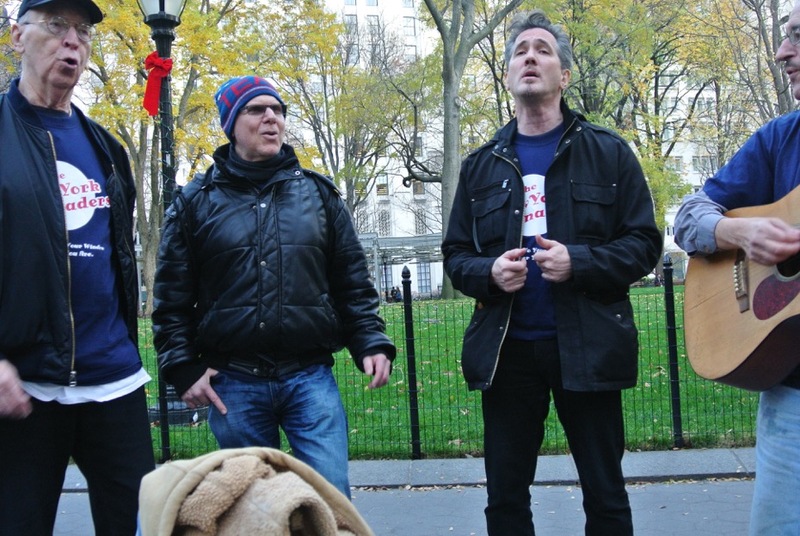 The New York Serenaders | Singing Up To Your Window Wherever You Are. Click below to download this flyer in English & Chinese. 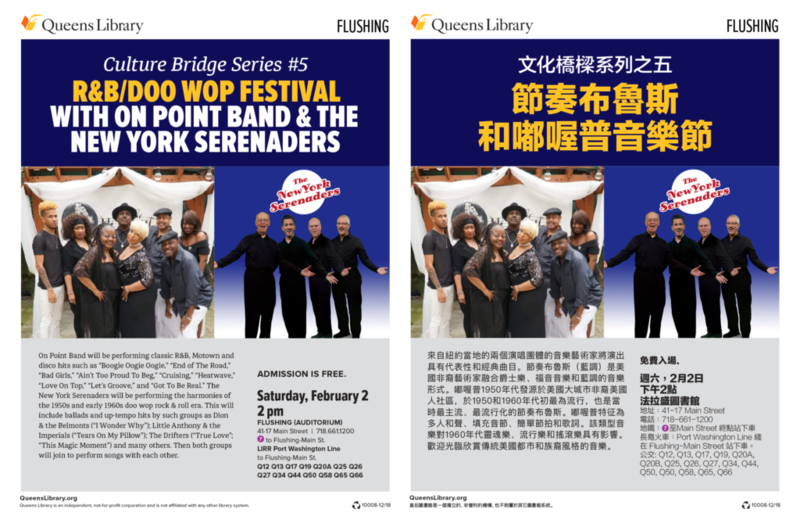 Come let us serenade you as we return to Flushing for a special show in The Queens Public Library’s Cultural Bridge Series. This time we will be sharing the stage with our new friends On Point performing those “can’t sit still” classics spanning R&B, Motown and Disco. The show starts at 2pm with On Point and then, at 3pm The New York Serenaders (humbly) take the stage. We are proud to be part of The Cultural Bridge Series and have planned a couple of surprises for this special event. So join us as we travel back in time and across the dance floor•. There won’t actually be a dance floor but we promise you’ll be singing and bopping along right in your seat. Hey Joizee! 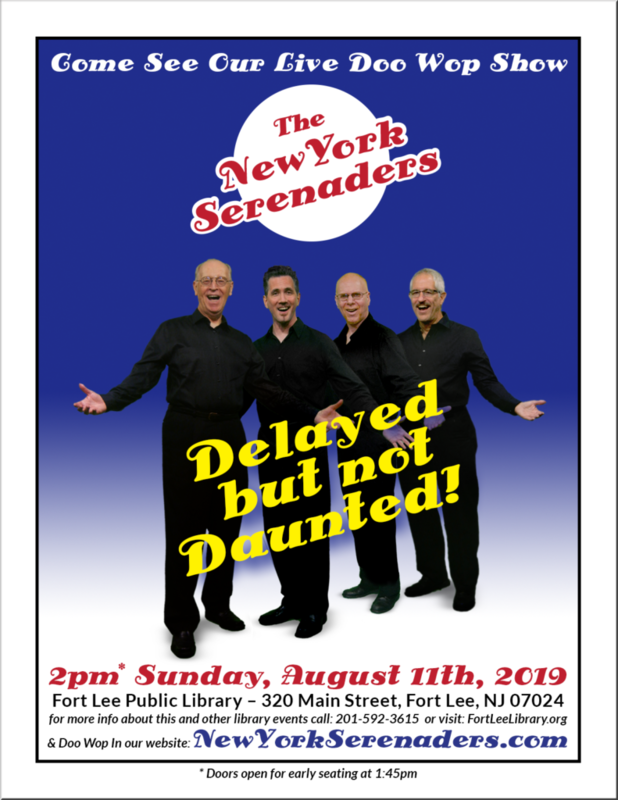 Due to the crazy weather forecast the Fort Lee Public Library did the right thing and postponed our planned January show. The good news is we will be serenading you but in the warmth of the Summer! So save the date (August 11th at 2pm) and prepared to be serenaded until the long wait becomes a frosty memory. 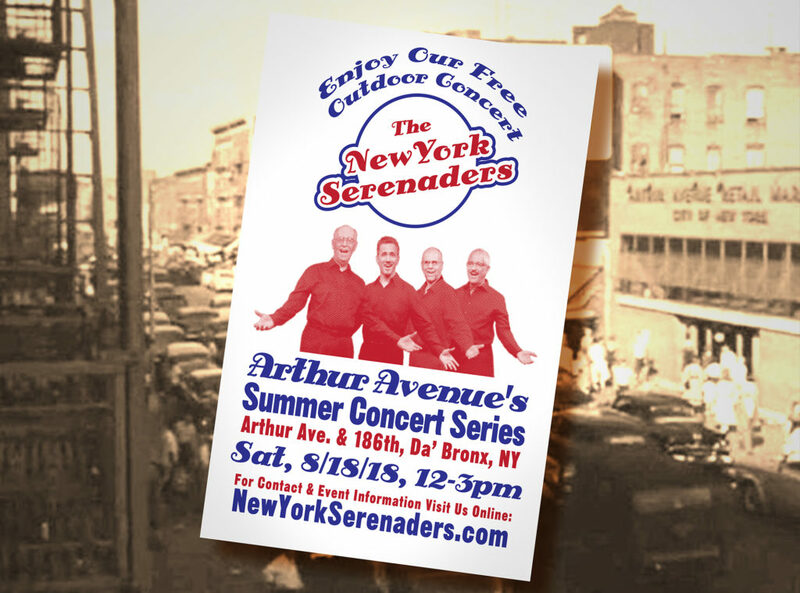 We will be doing our thing for The Arthur Avenue Summer Concert Series Stage this Saturday from Noon – 3 and would love to see all of our friends there to sing along to the Doo Wop music we all love so much. 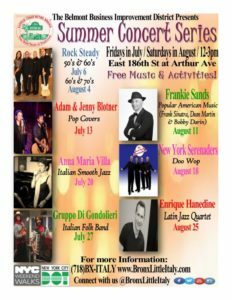 We’ll be at the corner of 186th and Arthur Avenue in the heart of The Bronx’s Little Italy so there should also be a whole lot of delicious food to dine on. Here is the organizers flyer. Check out our pic (middle right). We look so thin! 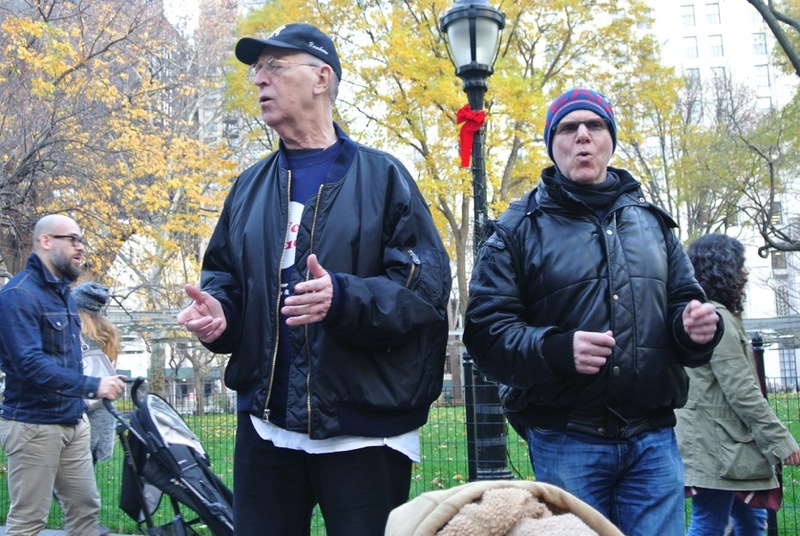 I guess Doo Wop is good for fitness. 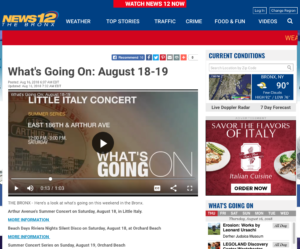 Keep an eye out for our show on “News 12 – The Bronx”. Click the image below to watch the webcast of the announcement (about 13 seconds in). 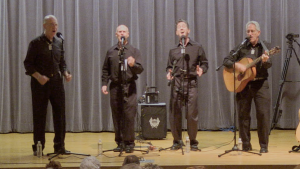 Come see us LIVE and ONSTAGE at The Queens Library in Glen Oaks, New York. 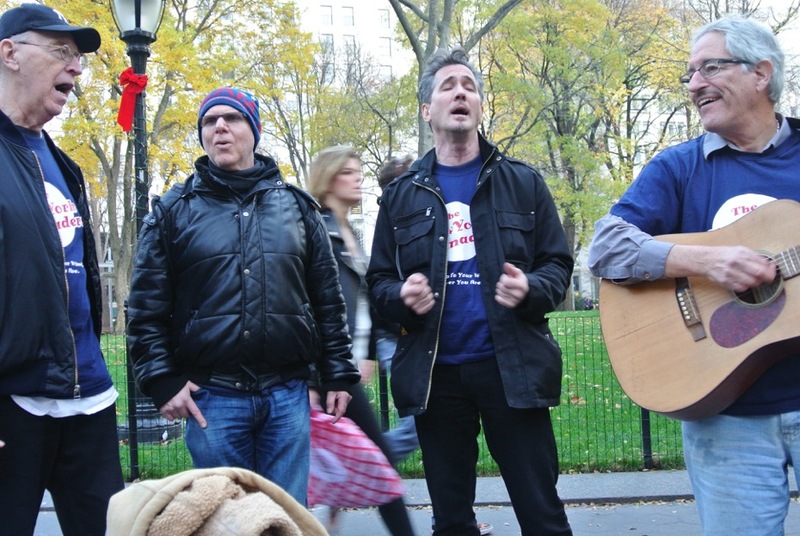 The show starts at 3pm and we promise to serenade you to your hearts content. 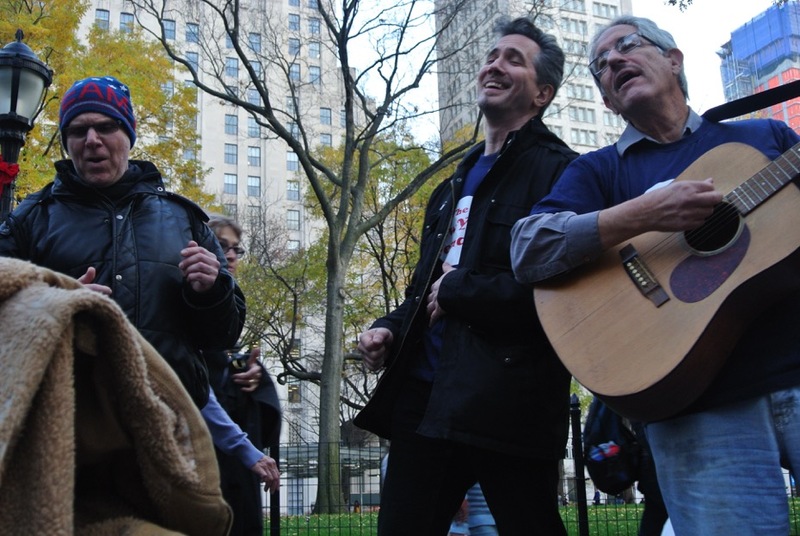 Who: The New York Serenaders – Singing Up To Your Window, Wherever You Are (and especially if you can make it to the show). 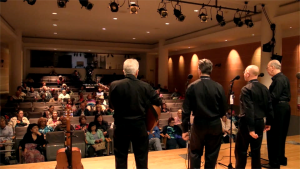 Come see us LIVE and ONSTAGE at The Queens Library in Flushing, New York. 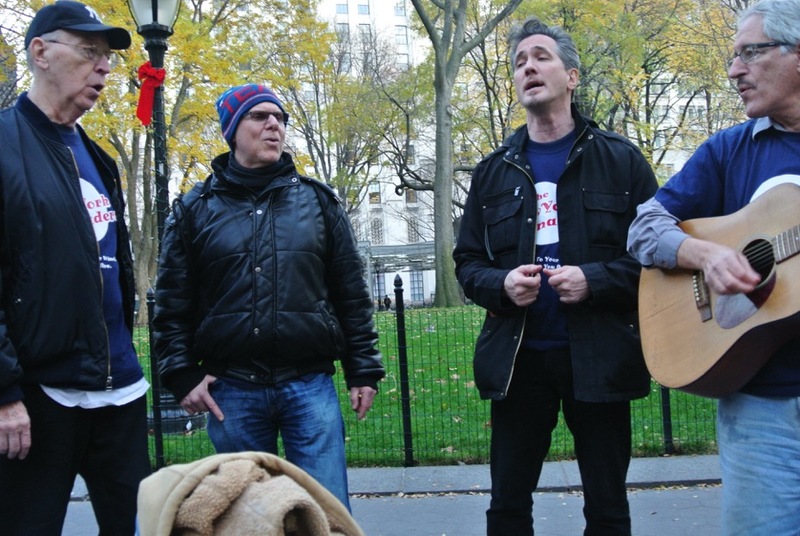 The show starts at 2pm and we promise to serenade you to your hearts content. 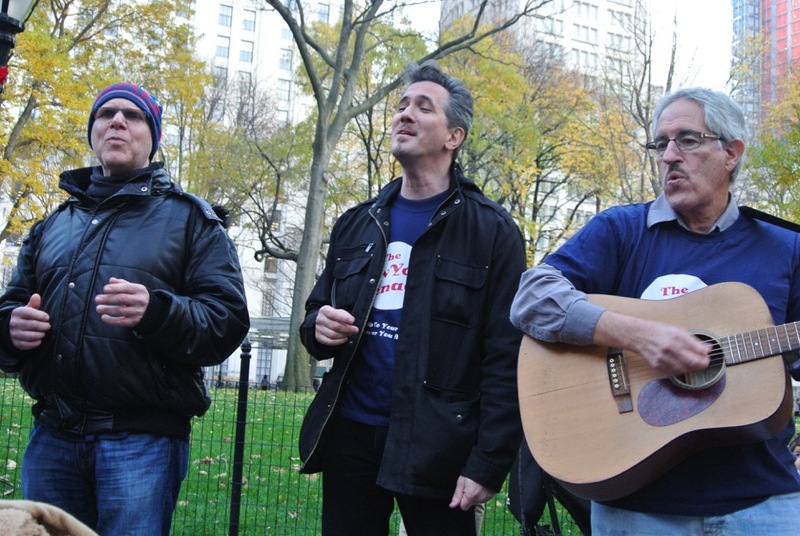 Could You Spare Some Climate Change for Four Lonely Souls? 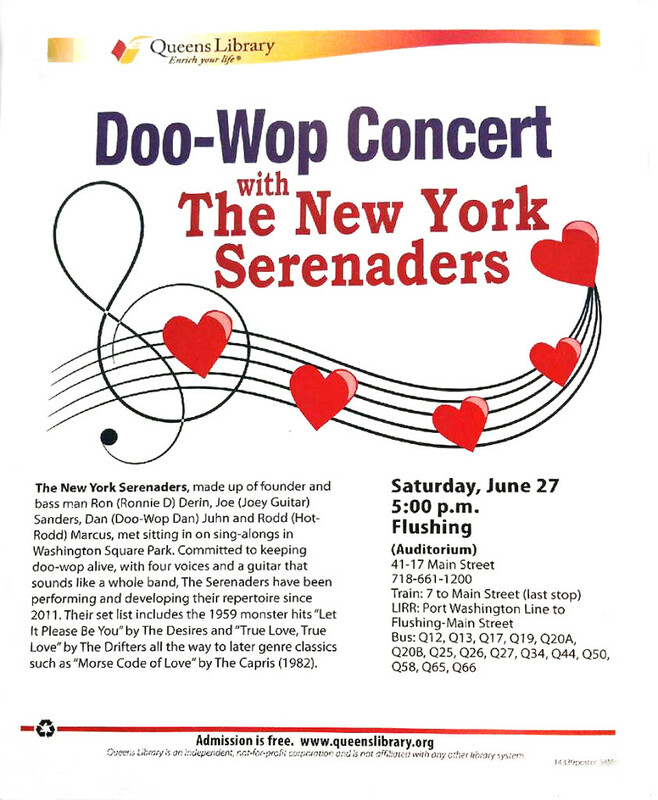 While a couple of us have attended Stu’s event this is the first time we had the thrill of performing at this renown gathering of Doo Wop fans and performers. 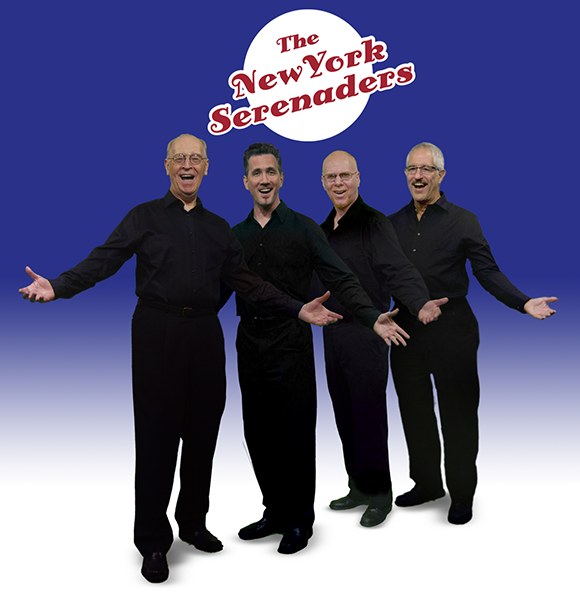 The New York Serenaders had the honor of sharing the stage at this NJ Doo-Wop Group Harmony Singers Club. North Jersey’s “Party of Five” graced the stage and Stu’s very own house resident group “Still Around” from NY and NJ added their considerable talents. 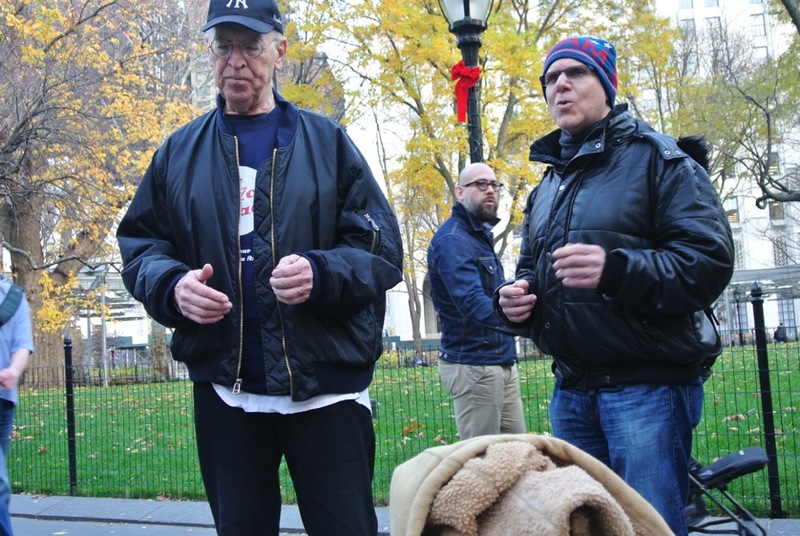 Add to that Stu’s tradition of inviting doo-wop singers and groups from all around the tri-state area like MC Hattie Winterfield andCarlos Vazquez (Our resident sound man also a singer). If attending for a very fun day go on events page and select going and how many. 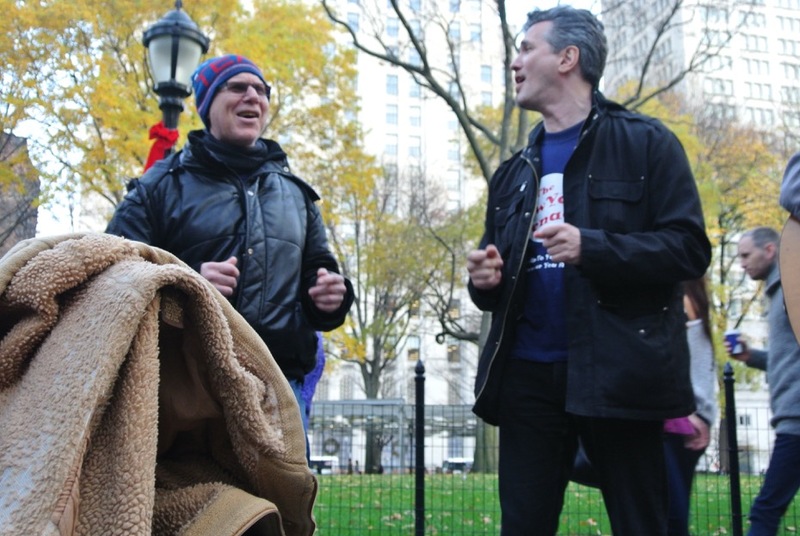 Thank you Pat and Stu Pushkin for keeping Doo-Wop singing alive. Thank You Everyone! The Show was a Success! 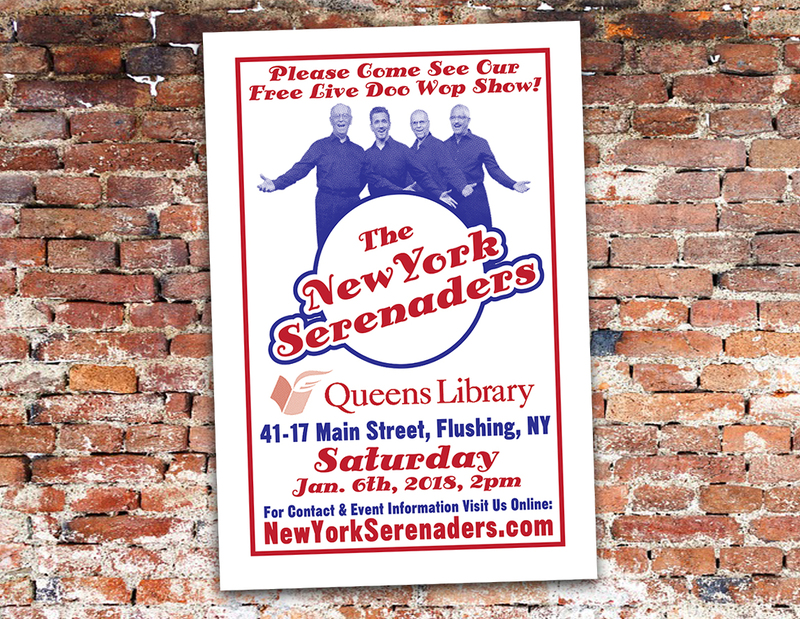 The New York Serenaders would like to send out a big THANK YOU to everyone that came to our show at The Queens Library in Flushing. Despite the pouring rain we had over a hundred of you snapping your fingers, tapping your feet and singing along. 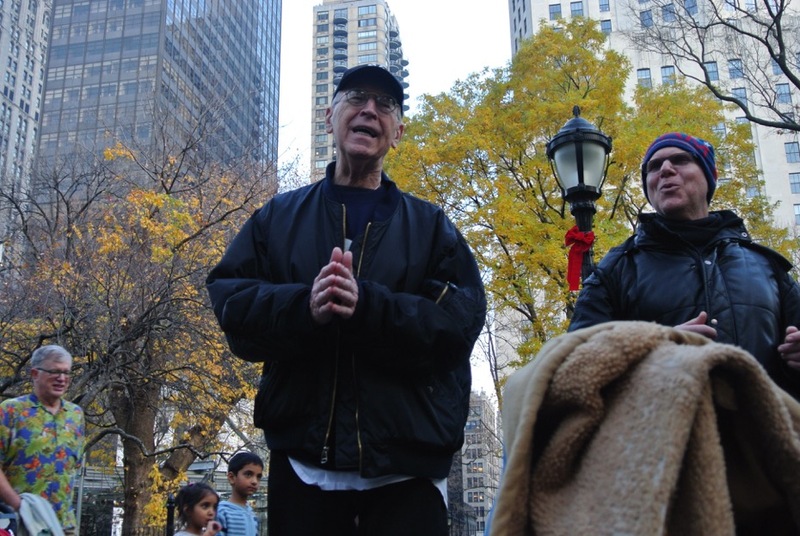 We want to thank Rod Nunez for the generous contribution of his talents in recording the entire performance. We are busily editing the hour long show to bring some of it to you. Here are a couple of samples. Enjoy. We are preparing for our next shows now so stay updated at this URL for that. 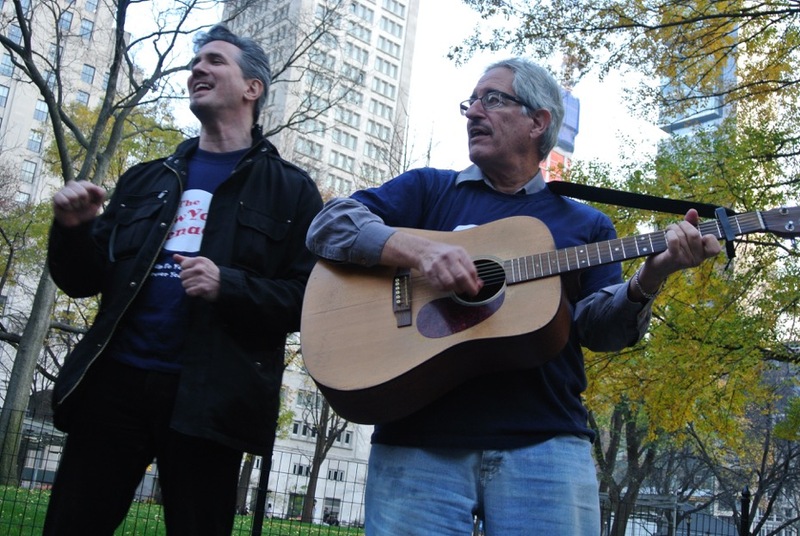 Come see us LIVE and ONSTAGE at The Queens Borough Public Library in Flushing, New York. The show starts at 5pm and we promise to serenade you to your hearts content.